At Blackman Grove Dental, our mission is to create healthy functioning teeth and a healthy smile. Your comfort and convenience are important to us, and we now offer CEREC – a revolutionary method for restoring your teeth quickly and easily. 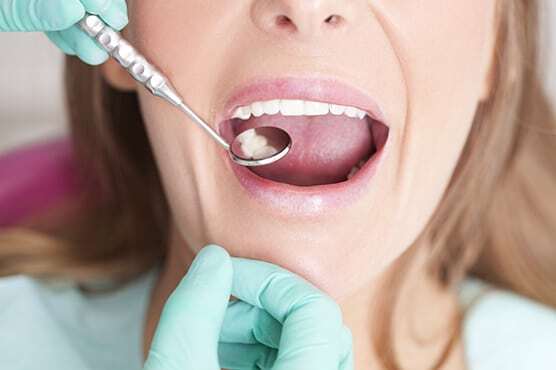 Sometimes teeth become weak, broken or cracked due to cavities, infection or injury. A crown is a cap that protects and strengthens teeth and returns them to proper functioning. In the past, the only way you could restore teeth was with impressions, temporaries and a waiting period while the crown was made. Now, thanks to CEREC technology, our in-house CAD/CAM system can produce inlays, partial crowns, veneers and full coverage crowns for front and back teeth – all within a single visit. 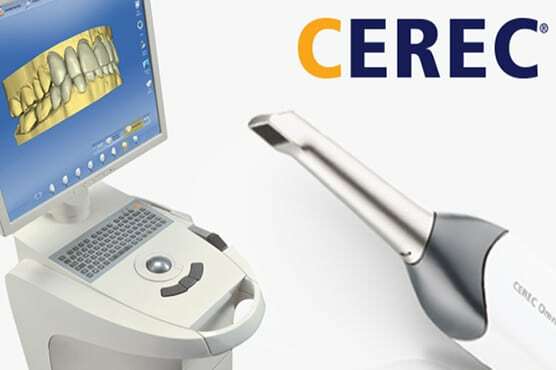 CEREC crowns are all ceramic, so no metal is used. And it’s all done in one visit, which means no impressions and no temporaries.